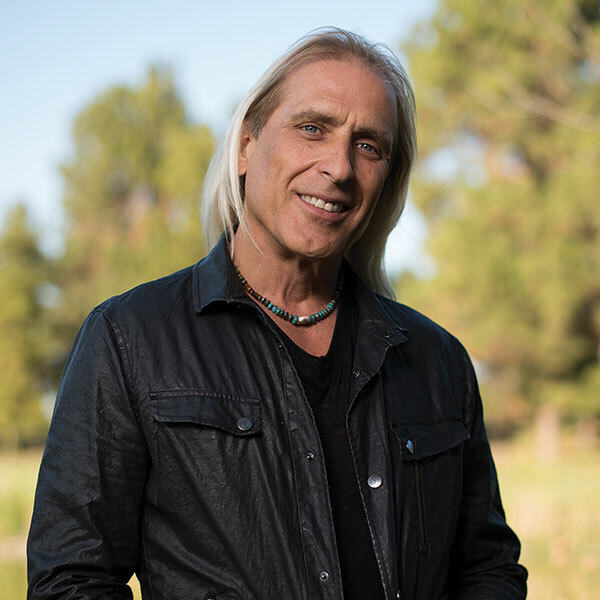 For a quarter of a century, Organic by Nature’s owner and founder, David Sandoval, has researched and studied alongside the most recognized industry health leaders from around the world and cultivated lasting relationships with hand-selected organic farmers and top quality vendors. 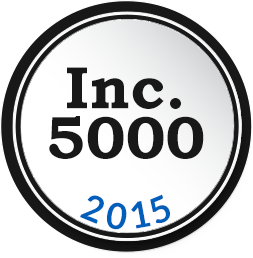 For the 3rd year in a row, Organic by Nature, Inc. is on the prestigious INC. 5000 list of fastest-growing, privately-held companies! In the early years of the whole foods movement, David Sandoval researched and studied alongside the most recognized industry leaders from around the world. This knowledge inspired Organic by Nature as well as his book The Green Foods Bible. After more than twenty years, David remains committed to the latest research and whole food advancements. He takes great pride in living a life that authentically reflects his love for the earth and its people. 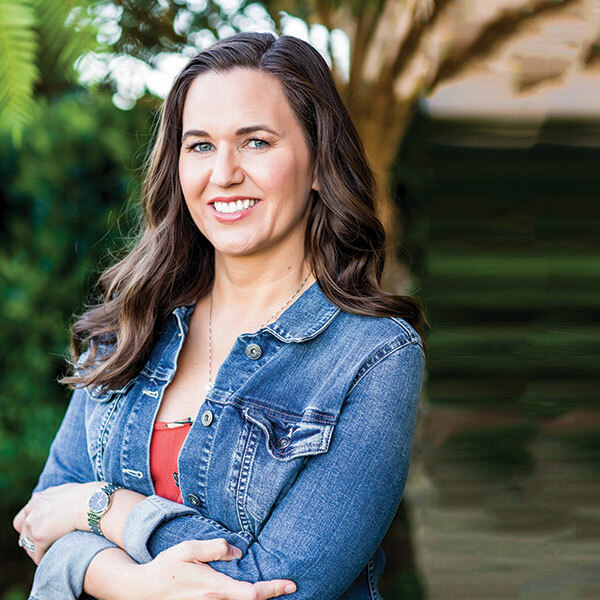 Over two decades ago, Amy Venner-Hamdi began her health career working in a nutritional store. Specializing in purchasing and customer service, she teamed up with Dave and a budding Organic by Nature to oversee operations. 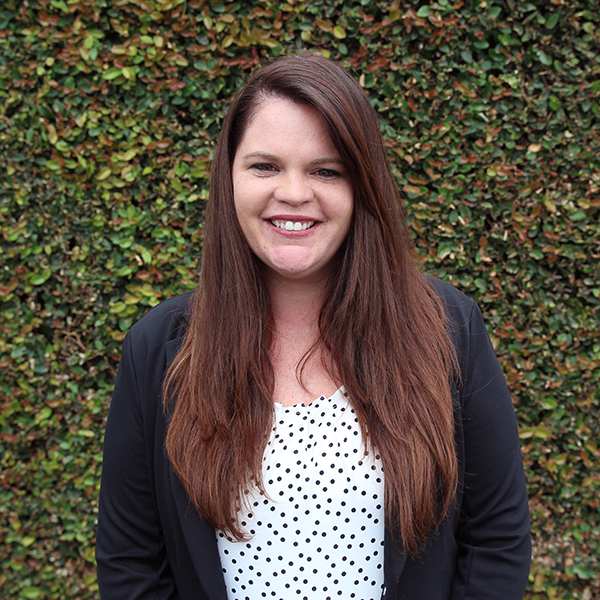 Now the President of a much larger company, Amy has built a management team to execute and oversee day-to-day operations while also ensuring that the company evolves with technology and high standard certifications. Her greatest reward other than her husband and two daughters, has been knowing that we have made a significant impact on hundreds of thousands of people’s lives with the products that we manufacture. 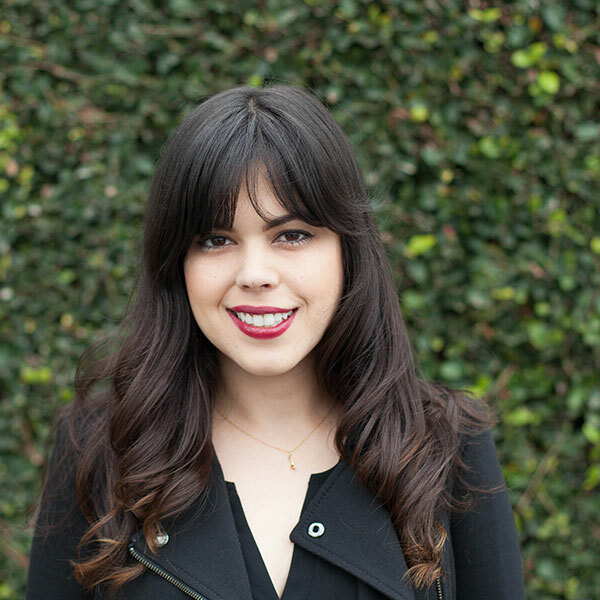 An alumna of University California Santa Barbara, Melissa Lai has five years of sales experience. She is the go-to for all Organic by Nature’s customers and develops their ideas from conception to completion. Melissa finds great joy in the moments when she gets the chance to experience a customer holding their new product for the very first time. Heather Garcia joined the Organic by Nature team in 2012, with 15 years of Office Management and Administrative experience. Invovled in every role within Private Label, she adds great value to each stage of the process, from development and operations to the final product. Heather is a wife and a mother who enjoys working for a company that takes so much pride in improving the health of our world. Born in Belgium, Bruno Lucidarme holds a Master of Business Administration in International Business and is fluent in English and Dutch and adept in French and German. His diverse background varies from working at major tech companies, like Microsoft and IBM as well as in distribution and manufacturing. Organic by Nature relies on Bruno’s vast skill set for all its finance and technological needs. Bruno enjoys mountaineering and believes that your body and mind perform best when they are well nourished. OBN products are a perfect complement to his active lifestyle. 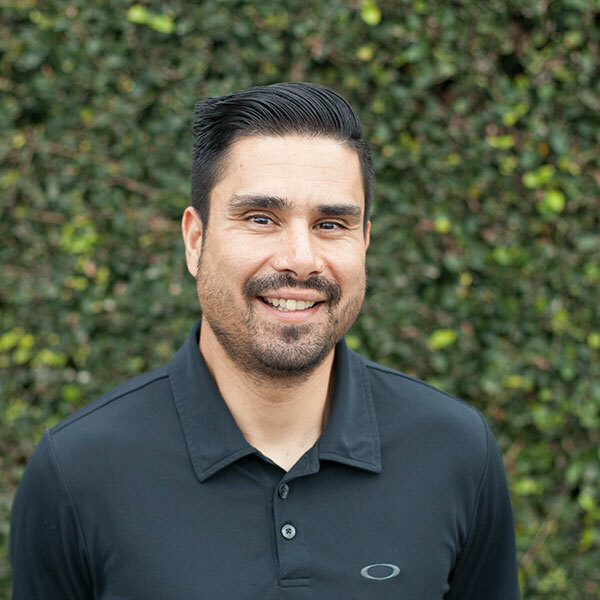 Ben Monroy began his career in manufacturing with a Bachelor’s degree in Accounting, from California State University. 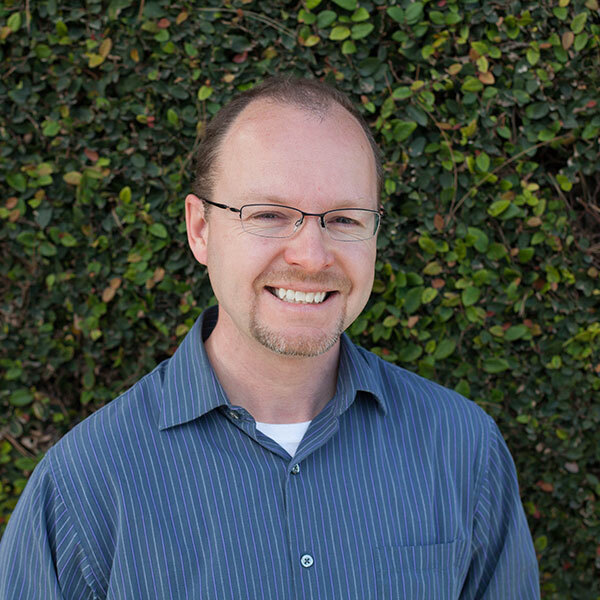 He has brought seventeen years of worldwide experience to Organic by Nature, working as the Operations Manager who oversees and works as a liaison with the Warehouse, Manufacturing, Safety, Supply Chain, Logistics, Inventory Control, and Research & Development. Furthering his training with certifications from Vistage, Sigma Six and Dale Carnegie, Ben is motivated to build sustainable high performing value streams through effective leadership, value engineering, and providing value to all stakeholders.